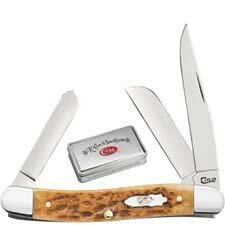 Welcome to the TRADITIONAL KNIVES category at Knives Plus. 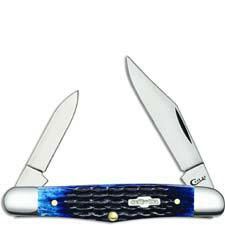 This section will contain all of your traditional knives, which we consider any knife that has multiple blades, natural handle material, or has been around for decades. 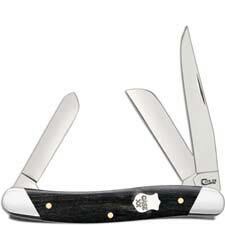 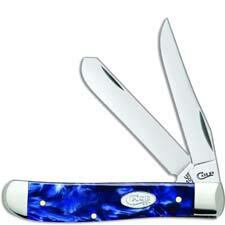 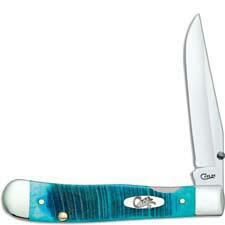 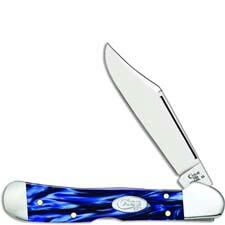 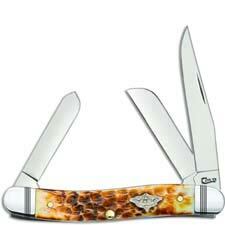 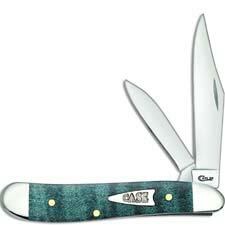 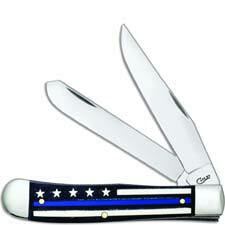 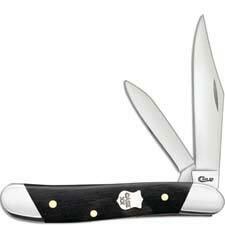 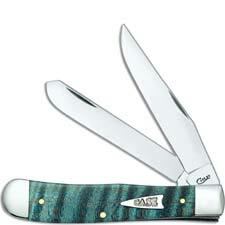 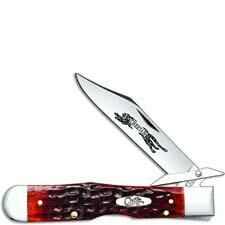 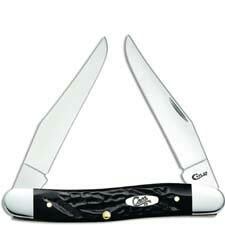 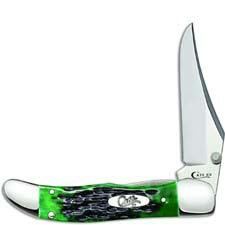 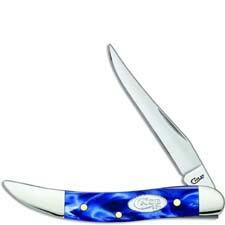 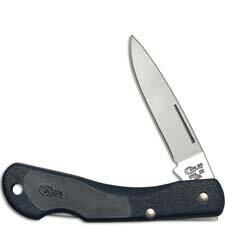 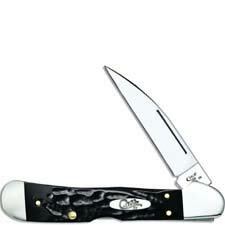 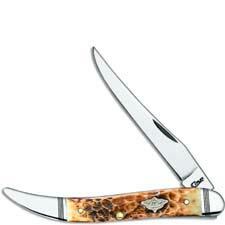 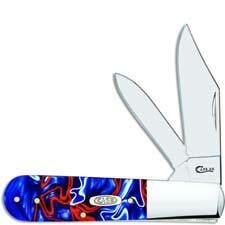 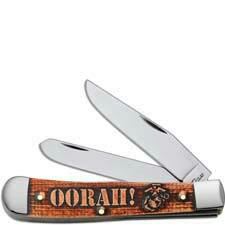 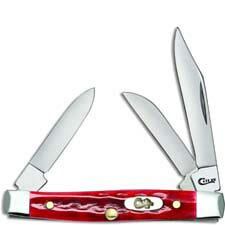 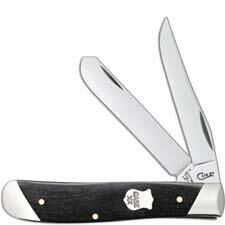 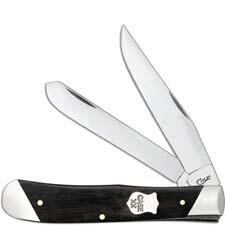 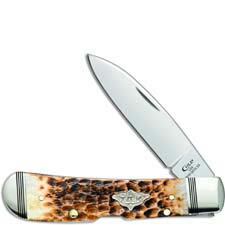 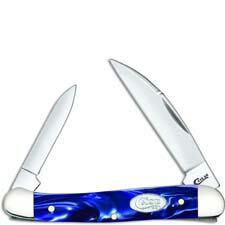 We carry popular brands like Case, Boker, Buck, and Queen. 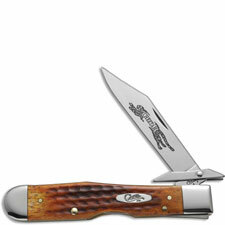 This type of knife has been around for many years and has withstood the test of time in both function and aesthetics. 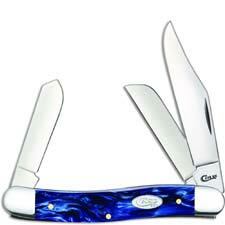 These knives are generally carried in the pocket and do not open one handed. 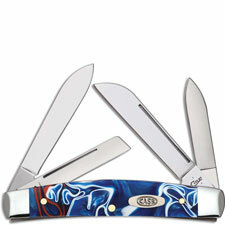 Browse our huge selection and find that perfect knife for yourself or a gift for someone special.